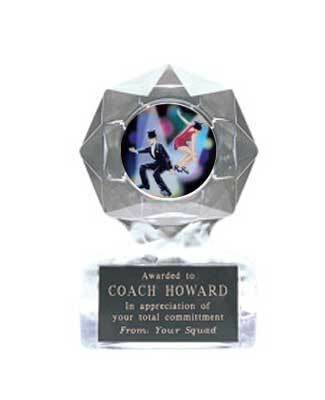 Acrylic dance trophies available in Flame Ice and Star Ice design. 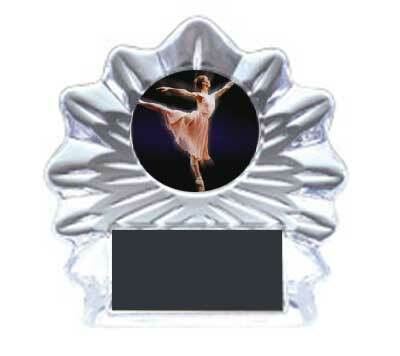 Inserts for ballerina and jazz dance. All come with 40 characters of free engraving. For more information click on a link below. Orders ship in five to seven business days. Contact us if you need your order sooner 800-787-8777.